Buddy Hall and Steve Finch are new neighbors. Buddy is well-named, as he is eager to be Steve's friend, to the point of extreme annoyance. He oversteps many boundaries in their friendship, and Steve is increasingly agitated, since all he wants is to have the perfect Christmas for his family, complete with every tradition he can think of. The two of them become locked into a rivalry that is sometimes friendly and sometimes not as their wives and children are taken along for the ride. 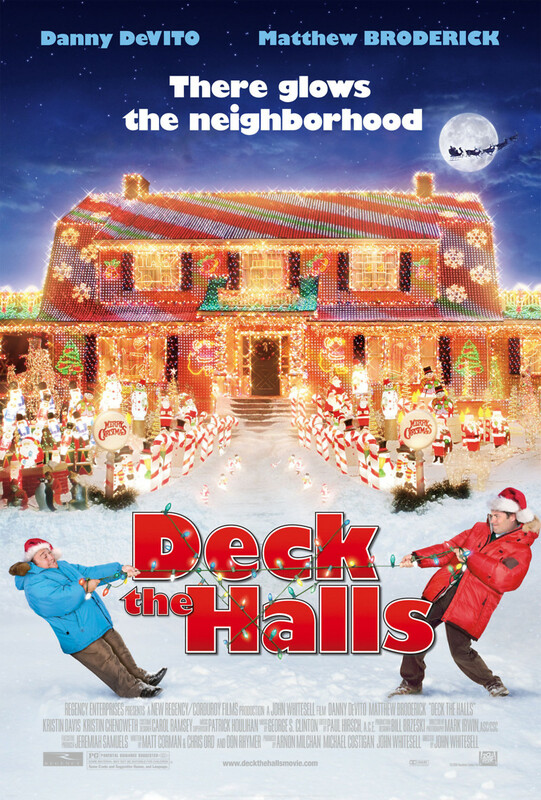 Buddy becomes preoccupied with decorating his house so brightly that it can be seen from space, which Steve plans to thwart. In the end, both of them have a lot to learn about cultivating flexibility in the art of friendship.